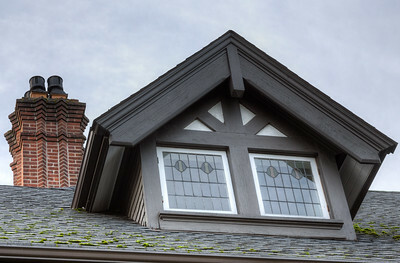 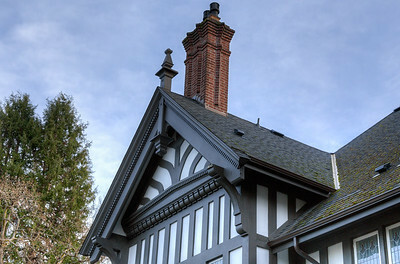 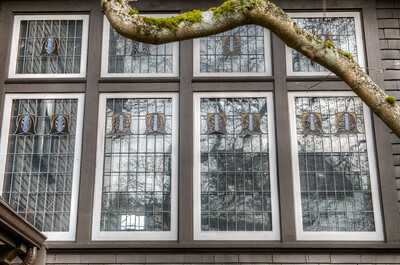 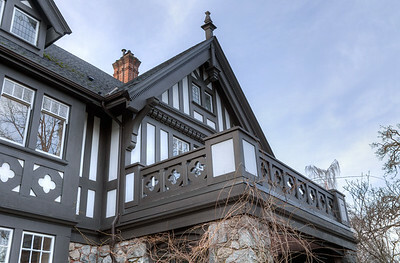 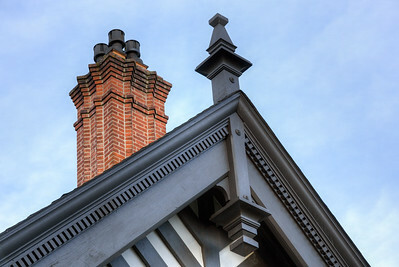 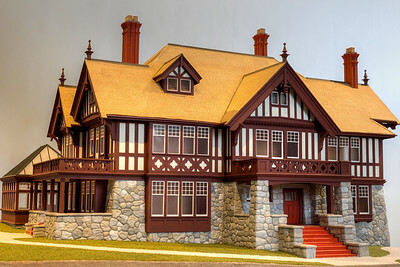 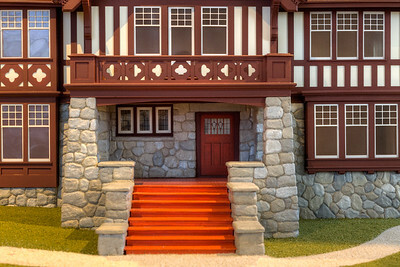 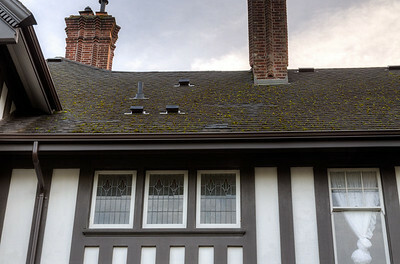 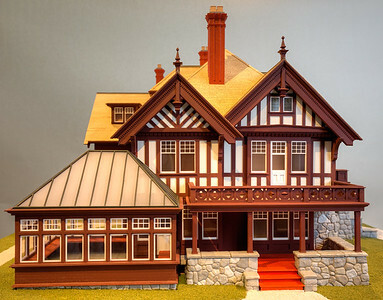 The Biggerstaff-Wilson house is the first house featured in the Wentworth Villa Architectural Heritage Museum. 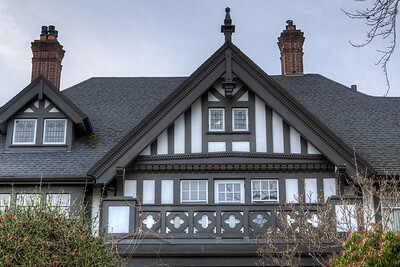 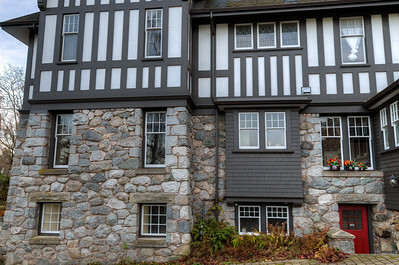 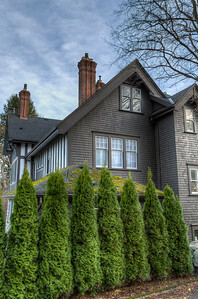 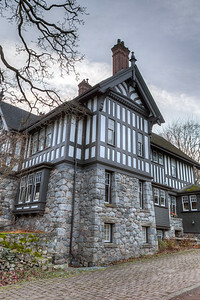 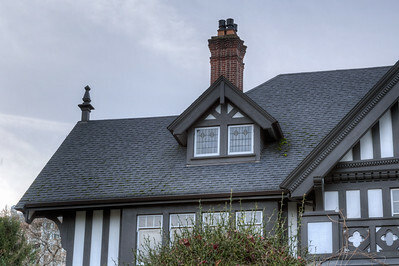 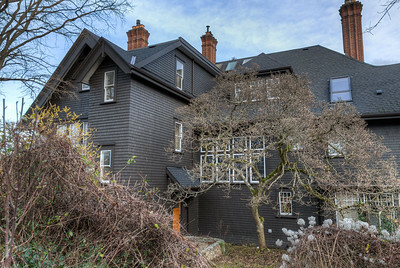 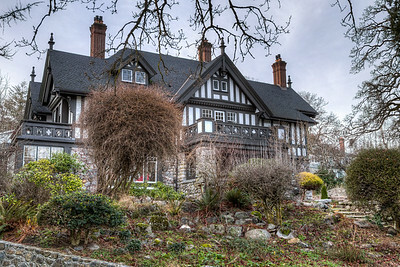 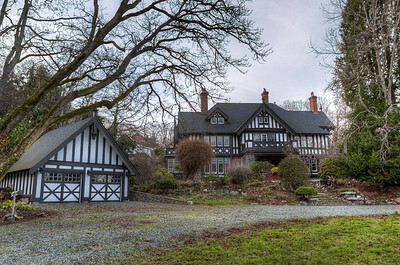 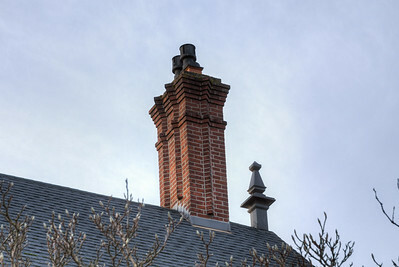 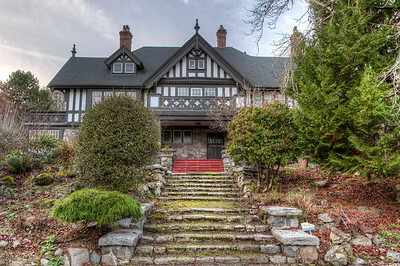 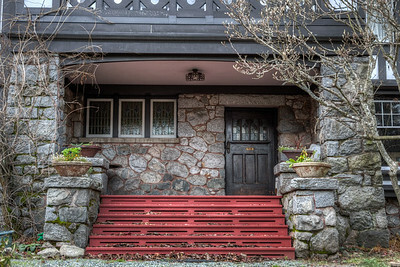 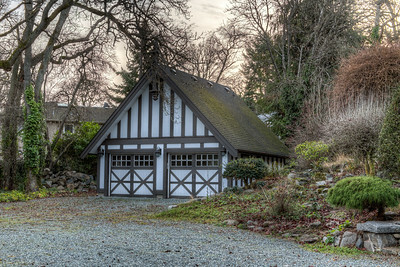 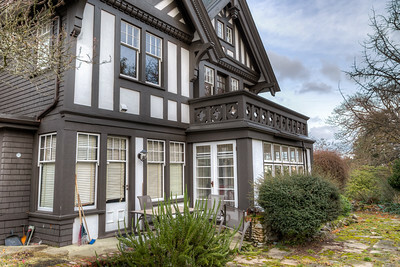 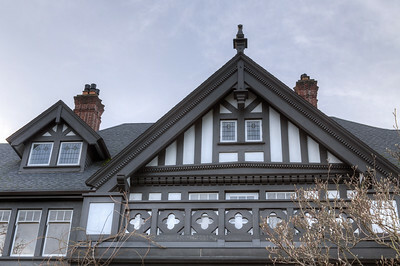 It was designed by notable architect Samuel Maclure in 1905, and was placed on the Heritage Register in 1982. 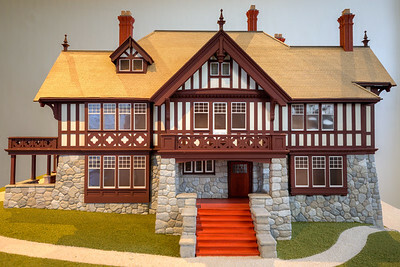 It is the first home featured in the Wentworth Villa Architectural Heritage Museum when it was officially opened in early 2016.